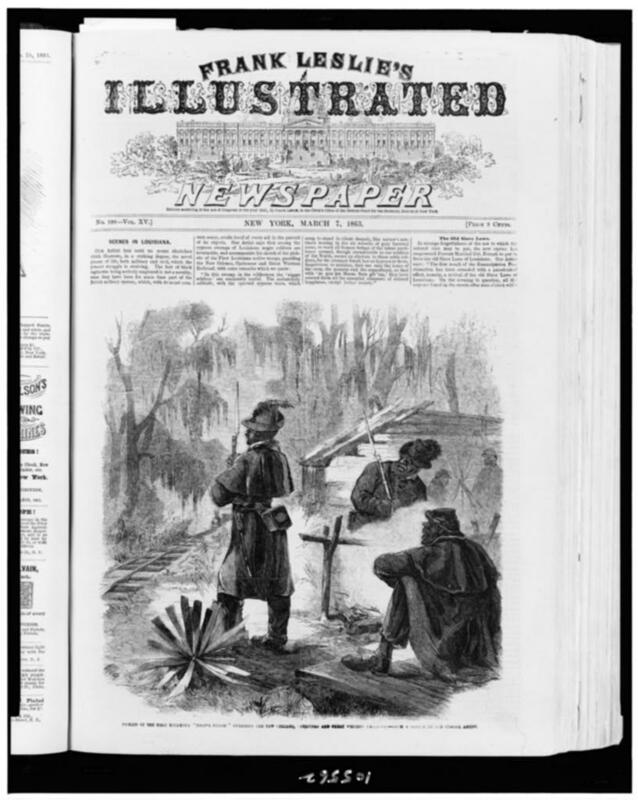 There is a full list of The Immigrants’ Civil War articles at the bottom of the page. 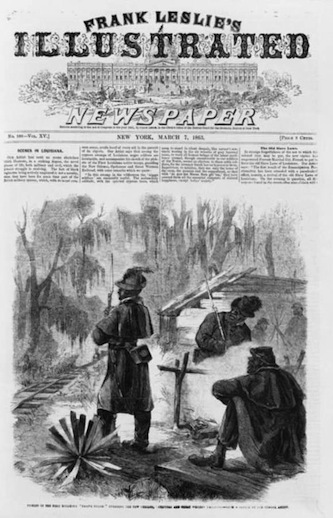 While the Union held military control of New Orleans after April 1862, pro-Confederate residents balked at the Union leadership, going so far as to spit in the faces of Union soldiers. The threat of a rebel insurrection led Major General Benjamin Butler, who was in command of the city, to turn to foreign-born New Orleanians as allies. Butler knew that food distribution alone would not secure New Orleans, a city in the Deep South, for the Union. He had to put unemployed men to work so they could feed their families without the stink of dependence. He promptly reopened the city’s port, restoring hundreds of mostly Irish dockworkers to their jobs. He also began to plan a massive civic works project that would help transform New Orleans. In putting immigrants to work, Ben Butler not only won their sympathy, he also gave them a mortal stake in ultimate Union victory. Butler was also a racial innovator. He had been the first general to free escaped slaves when he was stationed in Virginia, and he became the first to formally create regiments of black soldiers. Unlike later units of United States Colored Troops, which were led by white officers, Butler authorized using black officers to command these soldiers. A “beast” to white Confederates, and possibly a thief, Ben Butler was also an innovator of a new type of politics that mobilized excluded ethnic and racial groups against a traditional ruling class. 1. Mutiny at Fort Jackson: The Untold Story of the Fall of New Orleans by Michael D. Pierson, University of North Carolina Press (2008) pp. 164-165. 2. Benjamin Butler, General Order Number 25, May 9, 1862. 3. General Butler in New Orleans by James Parton, p. 323. 4. Mutiny at Fort Jackson: The Untold Story of the Fall of New Orleans by Michael D. Pierson, University of North Carolina Press (2008) p. 163. 5. Mutiny at Fort Jackson: The Untold Story of the Fall of New Orleans by Michael D. Pierson, University of North Carolina Press (2008) p. 163. 6. Mutiny at Fort Jackson: The Untold Story of the Fall of New Orleans by Michael D. Pierson, University of North Carolina Press (2008) pp. 165-167. 7. When the Devil Came Down to Dixie: Ben Butler in New Orleans by Chester G. Hearn, Louisiana State University Press (1997) p. 96. 8. Mutiny at Fort Jackson: The Untold Story of the Fall of New Orleans by Michael D. Pierson, University of North Carolina Press (2008) p. 166. 9. Mutiny at Fort Jackson: The Untold Story of the Fall of New Orleans by Michael D. Pierson, University of North Carolina Press (2008) pp. 164-167. 10. Mutiny at Fort Jackson: The Untold Story of the Fall of New Orleansby Michael D. Pierson, University of North Carolina Press (2008) pp. 130-131. 11. Butler was widely reviled as a thief in the South. While he was never charged with corruption during his four year military career, Butler retired at the end of his life a very wealthy man with very little to account for how he got most of his fortune.